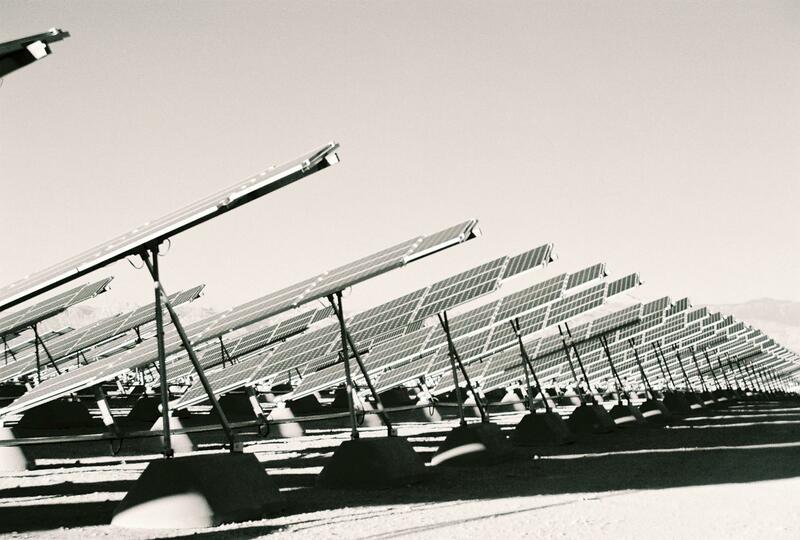 Rethink the way electrical power is delivered. We believe that everyone should have the right to energy independence. 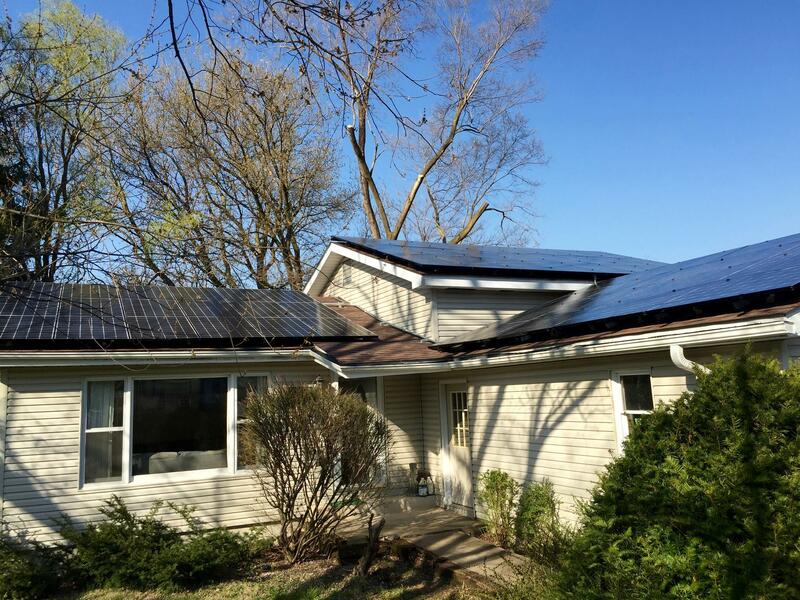 Rethink Electric has installed many custom commercial and residential solar electric systems throughout Illinois, and is one of the few NABCEP certified installers in the state. Our reputation is staked on the quality of our materials and craftsmanship. 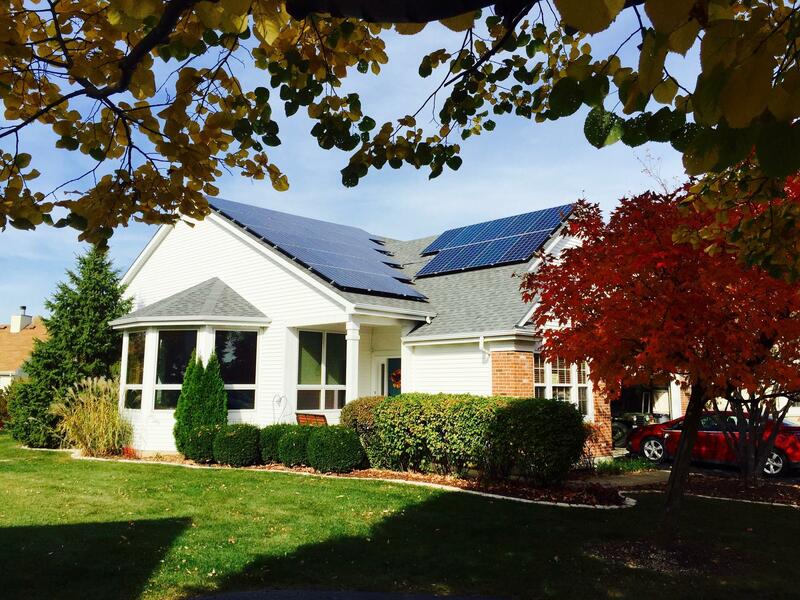 Rethink Electric is a full-service turnkey solar provider. 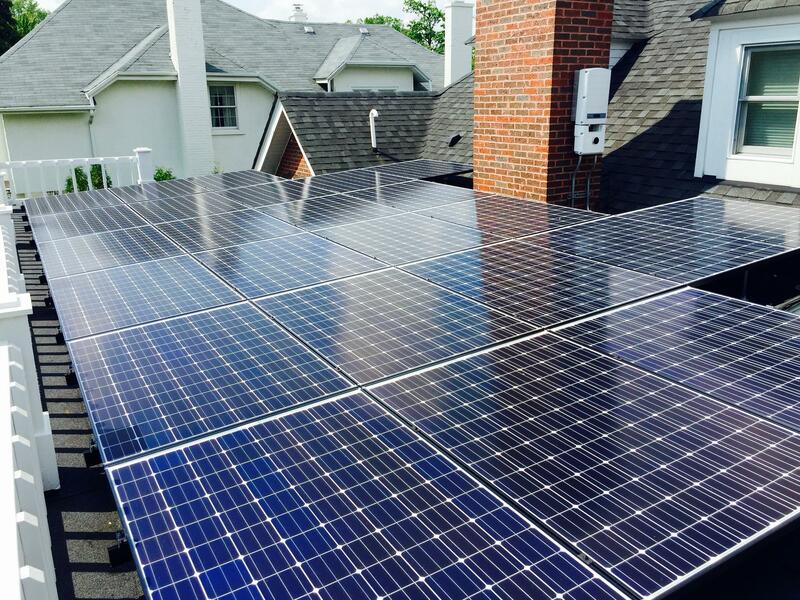 We design & install solar power systems for homeowners, businesses, builders, schools, government and large-scale industrial projects. No matter what the scope of your project is, you can be confident it will be done right. I also purchased from Rethink Electric. In writing, the owner offered the inverter that has Powerwall/LG Chem battery integration capability, yet he installed another unit that has caused me to spend approximately $3,000 extra on another inverter in order to install the battery pack. The owner of Rethink Electric has also stated in writing that he will not honor the 7 year workmanship warranty. Rethink Electric did an outstanding job on our project from the beginning starting with the site visit and survey, modeling the system with a number of different configurations, estimating system paybacks and finally the installation. They provided reasonable estimates for expected production that included factoring tree shading and so far their projections over the first 2 months are close to the energy that the system has generated. 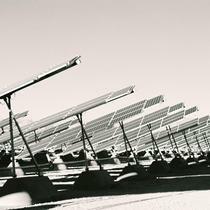 They handled all aspects of our installation including preparation and submission of the paperwork for net metering, permits, SRECS, etc. The entire staff that we interacted with including the initial customer support tech, the administrative contact, the installation team and the company owner were always easy to contact, supportive and responded quickly to any questions or issues we brought up. The installation team worked well together and very efficiently. 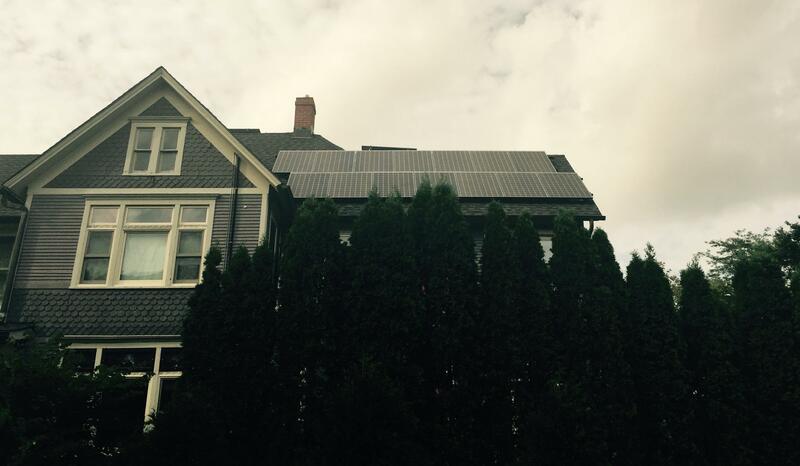 The system was installed neatly and did not negatively detract from our home's architecture. Conduit routing was installed in the most inconspicuous way possible and very cleanly. The installation went very smoothly but unfortunately a week after the project was completed, a pine tree dripped pine sap on a number of panels. After the tree was removed, Rethink came back and carefully cleaned the affected panels even though this was not their responsibility. For all aspects of the project and even after, Rethink did a beautiful job. 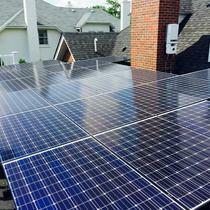 From the bid process to installation process, I could not have been more happier with ReThink Electric. Weekly updates on project status and a quicker than expected installation time. The installation team took really great care to make sure they were careful and cleaned up the site. And, by the way, I actually got a negative bill this month (For my usage in August). 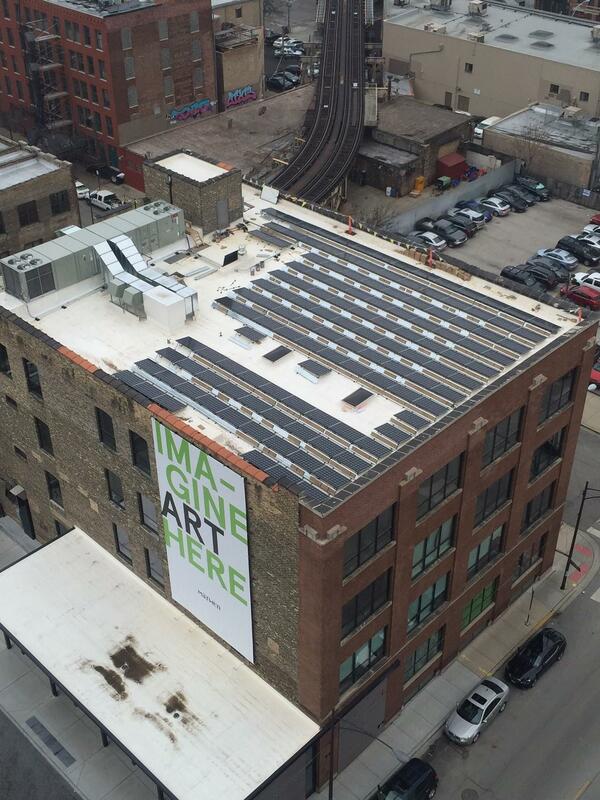 Due to the unorganized disposition of Rethink Electric, our solar implementation had serious issues. 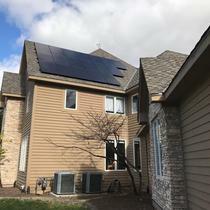 I will identify just three of the issues here--(1) due to the inability to manage paperwork such as proposals and invoices, the owner of Rethink Electric asked for several thousand additional dollars AFTER we had paid for our implementation in full. In fact, the owner of Rethink Electric personally visited our residence in order to accept final payment. Several weeks later, he demanded several thousand additional dollars due to alleged paperwork issues on his end, and he stated that he wouldn't honor his warranty unless we complied. We haven't heard from him since. 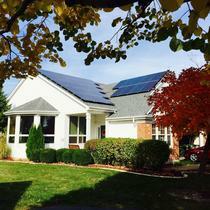 (2) Rethink Electric installed the incorrect inverter our residence. 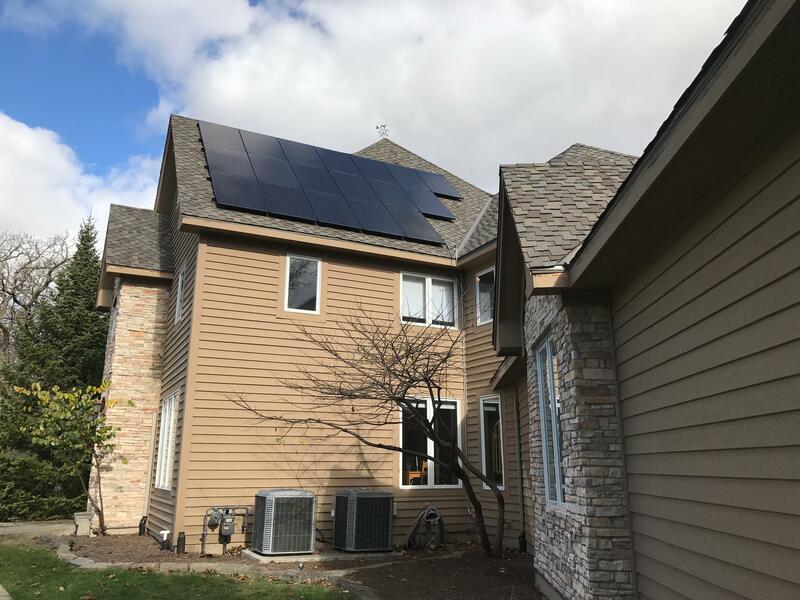 We had requested (and the owner stated that he had installed) the appropriate inverter so that it would integrate directly with the Tesla or LG battery backup devices. However, this is not the case and now we must spend thousands of dollars to rectify the situation or ask the court system to assist. We have written statements from the owner of Rethink Electric stating that he was installing the requested inverter. (3) When the installation was complete, Mike showed us that the electric meter was running backwards and that we would receive a credit as a result. 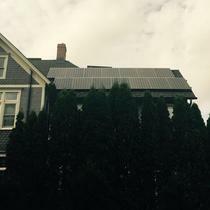 However, we repeatedly told him (and showed photos) that the electric usage was ADDING (not SUBTRACTING). Mike repeatedly assured us that the electric bill would show that we were receiving a credit for excess capacity returned to the grid. However, the first electric bill confirmed that we actually PAID for the excess capacity that was produced, and as a result, our electric bill was roughly DOUBLE what it normally was. 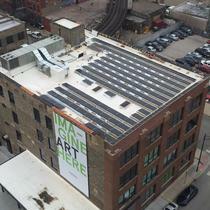 ComEd representatives indicated that they had experienced many issues with Mike (they knew of him by name), that ComEd installs "tamper proof" meters that increment even if they run backwards, and that the meters must be replaced before depoyment of PV systems. Mike said this was ComEd's fault, even though when we contacted ComEd directly, they told us that forms had to be completed and approval was necessary before NetMetering can occur.  We had no choice other than to complete the forms ourselves, even though ComEd representatives stated that this is the responsibility of the installer. As a result, the system wasn't available for several months. Although the Rethink staff told us that we would be compensated for the double billing, this never occurred. There are other issues that I can elaborate. Rather than doing so here, please check with Better Business Bureau for updates. "Excellent Service, informative, professional at all aspects"
ReThink gave me the best price out of several companies as well as the most informative and professional. 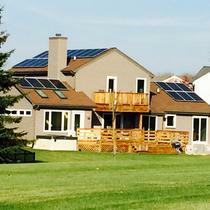 They installed a full Solar Array 9.3 kws. They gave me several payment options and explained everything in detail at every step. Also theyou handled all paperwork and worked arpund my schedule to get it installed. Anyone interested in Solar needs to contact them. I was delighted to get my first $0 electric bill this month, and expect all my future bills to be virtually the same. Rethink was extremely eager to satisfy all my requirements and requests. They were very open, transparent, and flexible, which made them a joy to work with. They are very competent and eager to employ the best components and materials. They addressed all necessary issues with respect to permitting, inspections, and interfacing with the electric company. I followed their work very closely and expect their installation to last far beyond my lifetime. Basically, they took their time to do everything correctly. The system is performing right on par with all expectations. I am completely satisfied with their work. 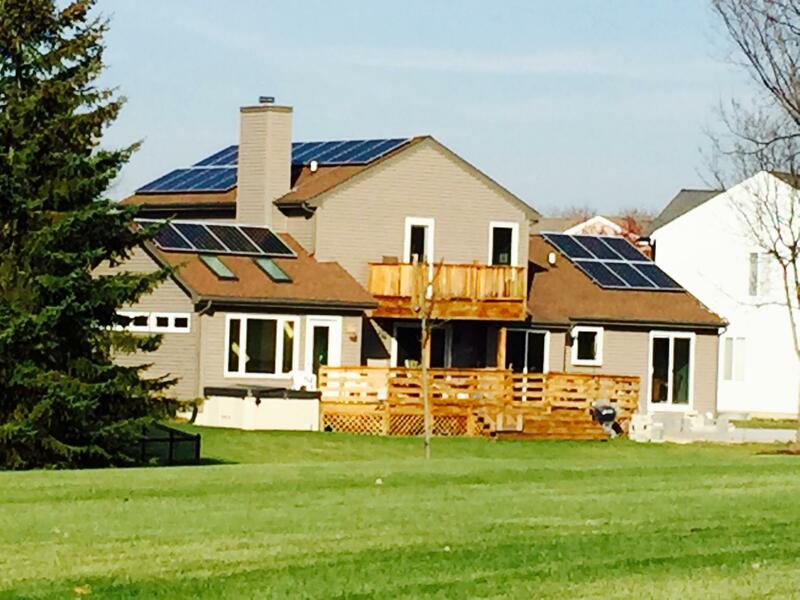 We had Rethink Electric install our 15 panel solar array in December 2015, and we couldn't have been more impressed with Mike Nicolosi and his team. They gave us the best pricing, after receiving 3 proposals from 3 companies, they explained the process, were responsive with our follow-up questions, and then the installation process was quick and worked around our schedule (the process took 3 days total but we only needed to be home for a brief amount of that time). 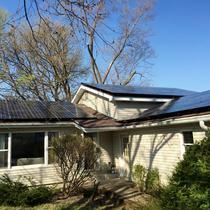 We were so impressed also with how they set us up with net metering and the energy credits, taking care of the paperwork and making sure we understood the process. Great professionals all the way around. We went back to this company when we wanted electrical work for our electric car charger as well!